For our 5th day of the tour, guests had the option of spending a full day at Disneyland! 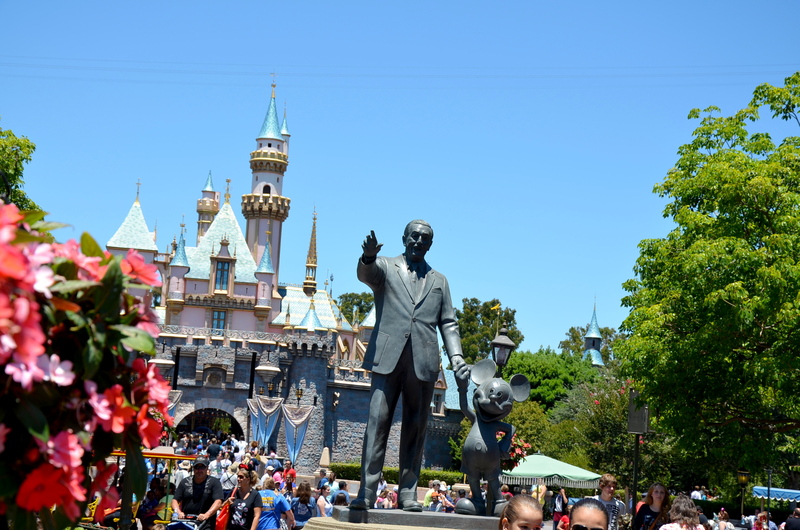 Disneyland is a huge theme park located in Anaheim, California. Our tour guides collected our admission money and had our tickets ready for us so that we wouldn’t have to wait in line once we got to the park. Once we arrived, we could either go off on our own, or stay with the tour guide, who would bring us around to the most famous rides and attractions before going off on our own. Known by many as “the happiest place on Earth,” Disneyland opened in 1955 and has remained a popular destination ever since. 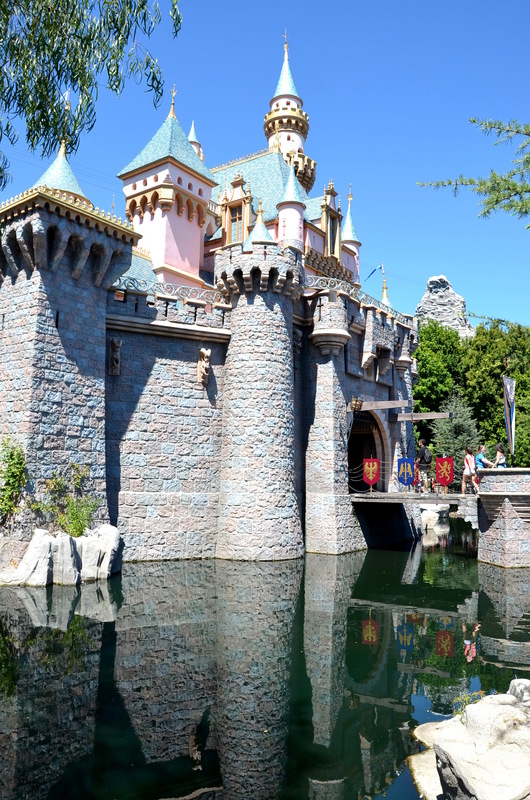 Millions have come to this park to meet their favorite Disney characters, ride the rides, watch the shows, and take photos in front of the famous Sleeping Beauty Castle. Disneyland is made up of several districts, so there is something for everyone! Enjoy shopping and horse-and-carriage rides on Main Street or enjoy the futuristic feel of Tomorrowland. If you have kids, Mickey’s Toontown is a must-see spot where you can visit Mickey and Minnie in their houses. In Fantasyland, enjoy famous rides such as It’s A Small World and The Matterhorn while being immersed in a district inspired by classic Disney animations like Snow White and Cinderella. Critter Country’s is well known for Splash Mountain, and Frontierland is great for anyone who wants to feel like they’re in the wild west. New Orleans Square is where you can fin the Pirates of the Caribbean ride and the Haunted Mansion. Lastly, Adventureland is the place to go if you want to take a Jungle Cruise, visit Tarzan’s Swiss Family Tree House, or ride the Indiana Jones Adventure attraction, a personal favorite! Don’t forget to grab a good spot to watch the awesome parade in the afternoon! This is where you can get some great pictures of your favorite Disney characters on colorful parade floats! The fun parade also features dancers in costumes and music! As you can expect, Disneyland has a ton to offer! Anything less than a full-day spent at the park probably means that you wouldn’t have time to see it all. Plus, those who stay until the end of the day get to enjoy the famous watershow, Fantasmic!, and the spectacular fireworks show that marks the end of a magical day. This entry was tagged disney, Disneyland, los angeles, theme park, vacation. Bookmark the permalink.